Helps promote proper digestion by aiding in the breakdown of fish, dairy, egg, nut and gluten proteins. SKU: NM708 Categories: Digestion, food sensitivities, Probiotic Tags: Digestive Enzyme Support, prebiotics Brands: Nu-Medica. NuMedica Allergenza is offered in an easy-to-swallow capsule to provide support for food sensitivities associated with complex proteins. 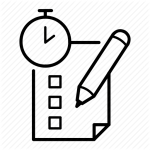 Protein intolerance occurs when the body lacks the enzymes necessary to break down certain proteins, such as those that are found in dairy, fish, egg, gluten, almonds, soy and peanuts. Because these proteins are too complex for the body to absorb, they must be broken down into a more simple form. 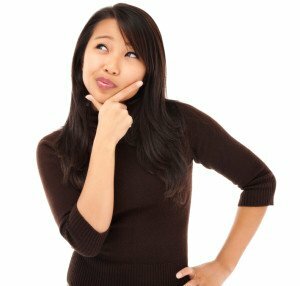 Those who lack the enzymes required for this process may experience intestinal swelling and inflammation, which may result in gas, stomach discomfort, cramping, bloating, nausea and diarrhea. NuMedica Allergenza is an exclusive multi-enzyme blend that is formulated with effective enzymes, prebiotics and probiotics for outstanding degradation and absorption of food proteins. This protein pulverizing supplement aids the body in digesting complex proteins like gluten, dairy, fish and nuts by targeting both the external and internal peptide bonds. Unlike the commonly used DPPIV enzyme, NuMedica Allergenza effectively breaks down unhydrolyzed peptides. 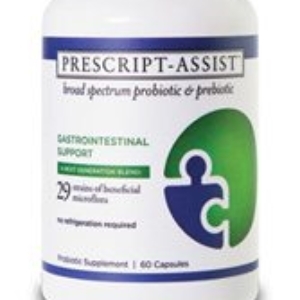 This revolutionary supplement also contains PreForPro™, which promotes a healthy intestinal tract by encouraging the growth of beneficial bacteria in both the small and large intestines. The complex proteins found in commonly consumed foods, such as nuts, fish and dairy are unable to be absorbed by the body in their natural form, and require specialized enzymes to break them down into a more simple form. 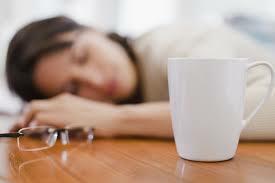 Those who lack these enzymes may experience digestive discomforts such as bloating, gas, diarrhea and nausea. 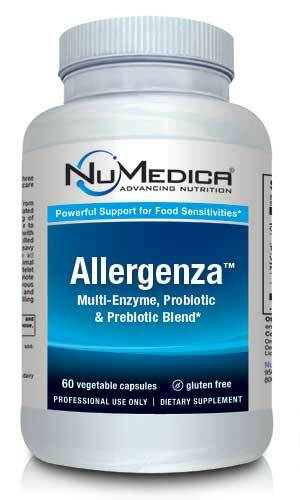 NuMedica Allergenza provides the body with the enzymes that are required to break down complex proteins. 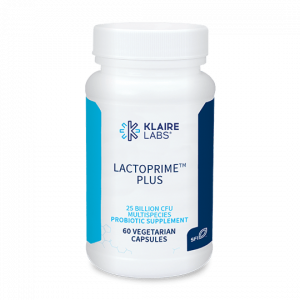 Ideal for those who suffer from digestive problems, this enzyme blend contains both exo- and endo-peptidase, proteolytic peptidases that target the external and internal peptide bonds for superior protein absorption. 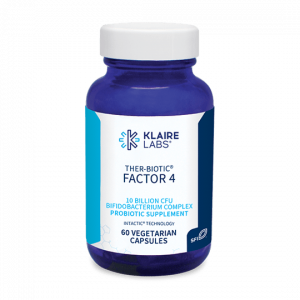 Each capsule also contains a probiotic blend featuring 5 billion live organisms, and is effective in decreasing the levels of inflammatory compounds, such as interleukin-8. 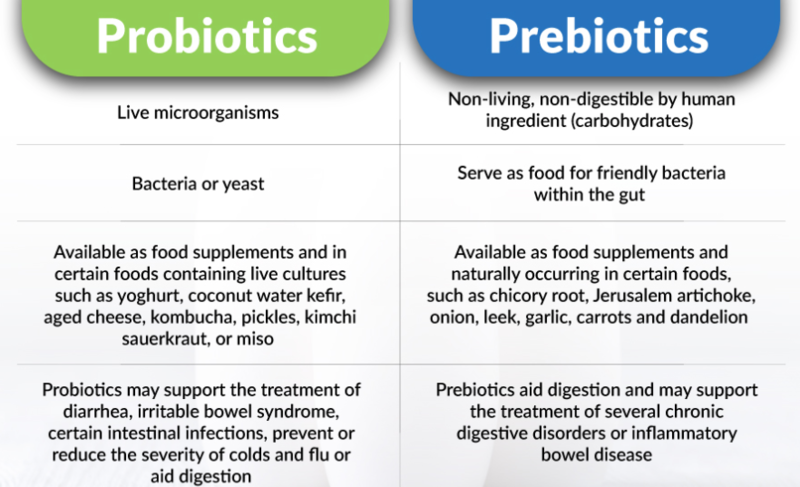 Additionally, NuMedica Allergenza is formulated with PreForPro™, an exclusive prebiotic that supports the growth of healthy bacteria in the large and small intestines. 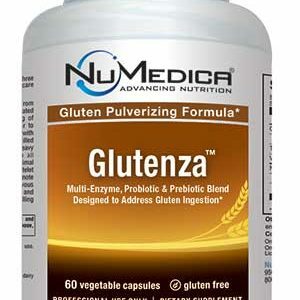 Treat and prevent digestive issues associated with improper protein absorption by taking NuMedica Allergenza. Directions: Take one capsule before each meal. 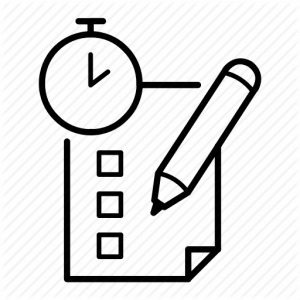 For maintenance, take one capsule twice daily or as directed by your healthcare practitioner. Other Ingredients: Rice bran, HPMC (vegetable capsule), medium chain triglycerides.